Working with Dr. Scotto are the most friendly and dedicated team of assistants, hygienists, and office personnel who have a combined total experience of over 80 years. 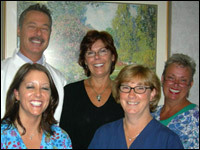 Our staff's focus is always on making each patient's visit pain-free, comfortable, and pleasant. Dr. Scotto and staff are always on call for emergencies, and we always welcome new patients. 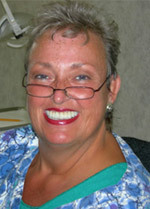 Graduated in 1974 and has worked as a Hygienist for Dr. Scotto for 14 years. Graduated in 2004 and has recently joined the team as Dr. Scotto's assistant. 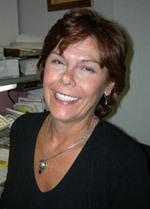 Graduated in 1980 and has worked as the Office Manager for Dr. Scotto for 15 years.